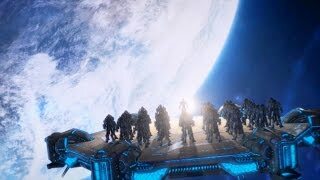 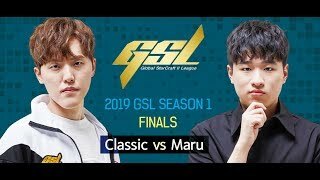 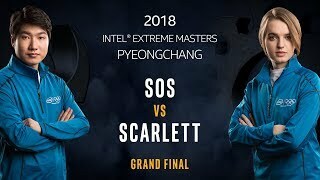 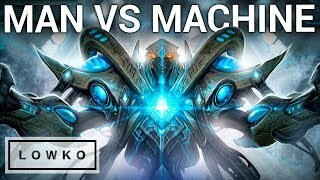 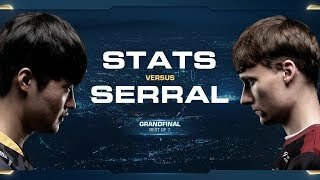 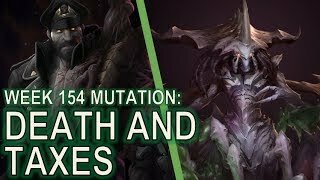 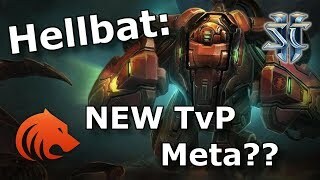 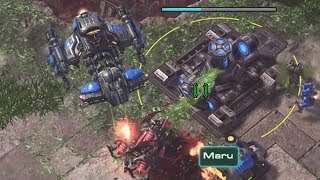 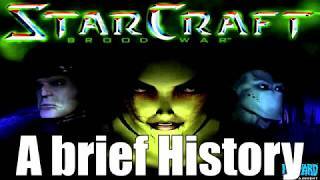 StarCraft 2: Marine + Hellbat Push vs Protoss?! 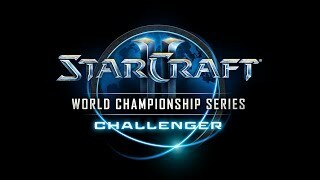 STOP WATCHING, PARENTAL ADVISORY ! 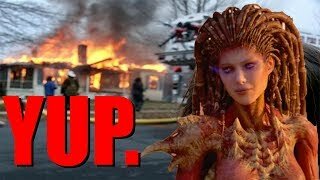 NO WIN NO SLEEP ! 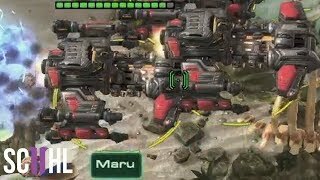 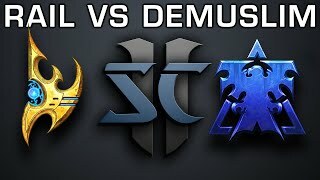 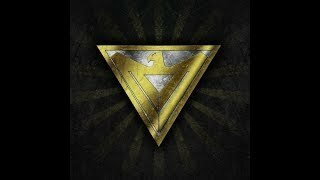 Rail vs Demuslim - PvT - Youtube Exclusive Cast!